Paul Pennington and Robin Pennington are co-founders of Hope for Orphans. Paul serves as the President of Hope for Orphans and is the co-author of several adoption and orphan ministry resources. Paul was the President of the board that founded and led to the development of CAFO (The Christian Alliance for Orphans). Paul has been featured on national Christian radio programs and has been published in The Washington Post, The Christian Post, and PastorResources.com. Robin is the Director of Family Relations at Hope for Orphans. She is passionate about equipping and mobilizing local churches to come alongside families of at-risk children and families in crisis. Paul and Robin have been married since 1978 and have six children (five through adoption) and 13 grandchildren. 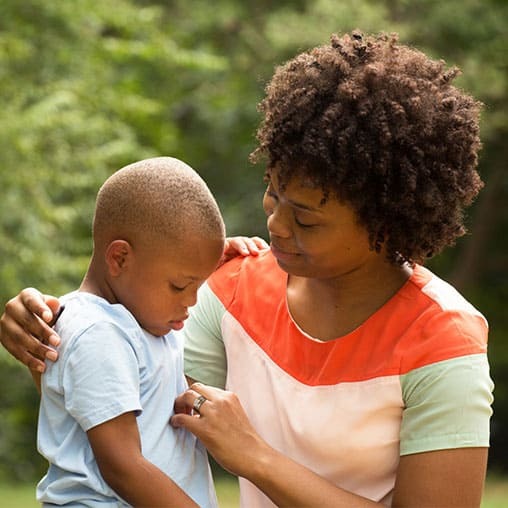 Paul and Robin Pennington joined by Dr. Mary Bennett talk about the needs of orphans in Haiti, and the difficulties adoptive parents may have after bringing traumatized children into their home. 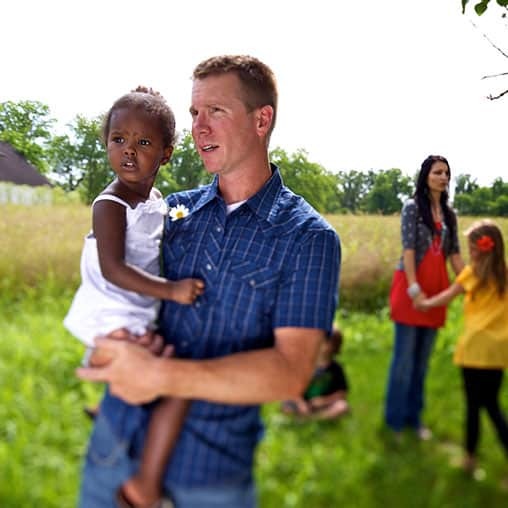 Adoptive parents Paul and Robin Pennington talk about the hard realities of adoption. The Penningtons talk about ROOTED, an online training course they’ve developed to support adoptive and foster families. Thousands of children are waiting for homes, and many of those waiting have special needs. Paul and Robin Pennington know something about adoption.